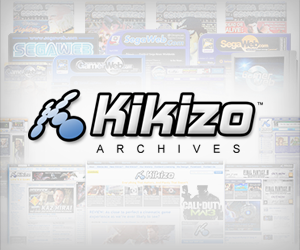 Company reveals the first information on its new console survival horror game. The success of games like BioShock and Silent Hill are proof that gamers like to be spooked. Noticing this trend, EA is shuffling into the genre itself, with a new third-person sci-fi horror game called Dead Space. The story in the new Xbox 360 and PlayStation 3 survival horror game deals with one Isaac Clarke, a tech support guy sent to fix the communications equipment on a deep space mining ship. Once there, Isaac realizes that broken motherboards are the least of his worries as he discovers that the crew of the ill-fated mining ship has been killed by aliens. Though there has been talk of the game for some time now, it's only this month that EA has started to open up about it. There's limited information online right now, thanks to an exclusive cover story given to US magazine Game Informer, which is featuring the game in its latest cover (where the accompanying image comes from). 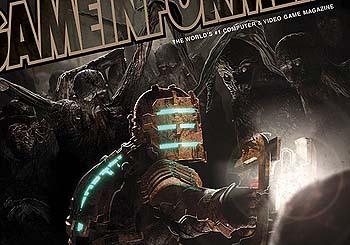 According to the Game Informer blurb, Dead Space is along the lines of 1997 shockfest horror flick Event Horizon. Attentive gamers could well notice a familiar name on the box when Dead Space does come out. Reports from 2006 suggested that EA had licensed the Unreal Engine 3 software from developer Epic for use in the game, though EA has yet to confirm that. Dead Space is being developed at EA's development megaplex in Redwood Shores. According to Glen Schofield, a producer on the game, the team, "wanted to create the most terrifying game we could, and keep the player on the edge of his seat the entire time." Dead Space is coming to Xbox 360 and PlayStation 3 in autumn 2008. EA has opened a site for the game at www.deadspacegame.com/, though its particularly barren right now.